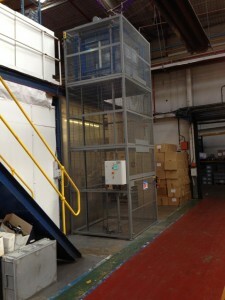 Storage Concepts installed a goods lift in Cannock to transport machine tools from the ground to the mezzanine floor level. As well as putting space to its best use, we also focus on goods lift systems that improve working efficiency and save our clients time. 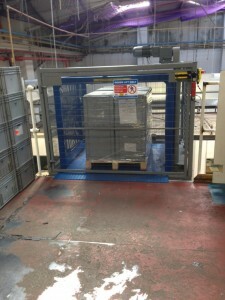 Storage Concepts have worked closely with some of the UK’s most highly regarded lift specialists, we’re able to recommend a number of solutions that make handling packages, people, machinery and raw materials both easy and safe. 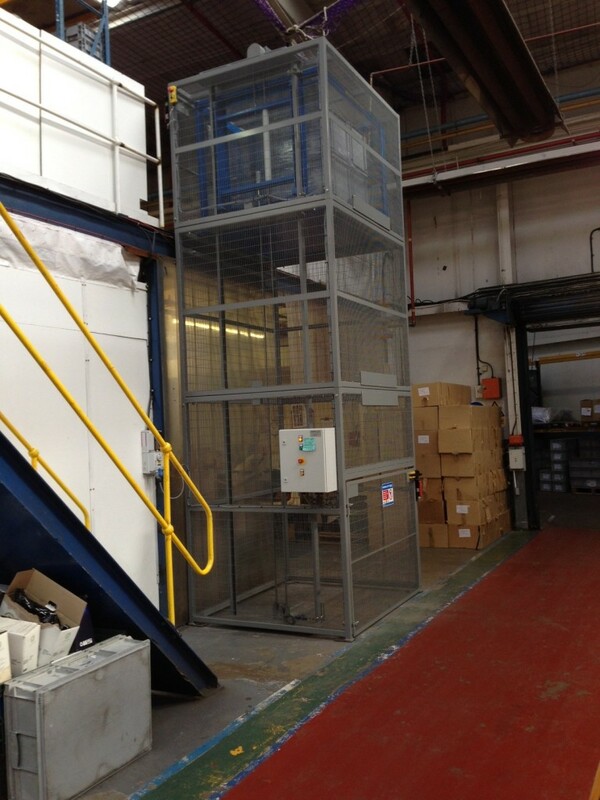 The standard equipment we offer ranges from passenger lifts to loading bay equipment. Storage Concepts also offer a number of non-standard goods lift equipment ranging from cold storage to extra heavy duty lifting equipment for manufacturing, engineering and aero industries. Storage Concepts are a Midlands based company, our showroom is located in Melton Mowbray, Leicestershire.